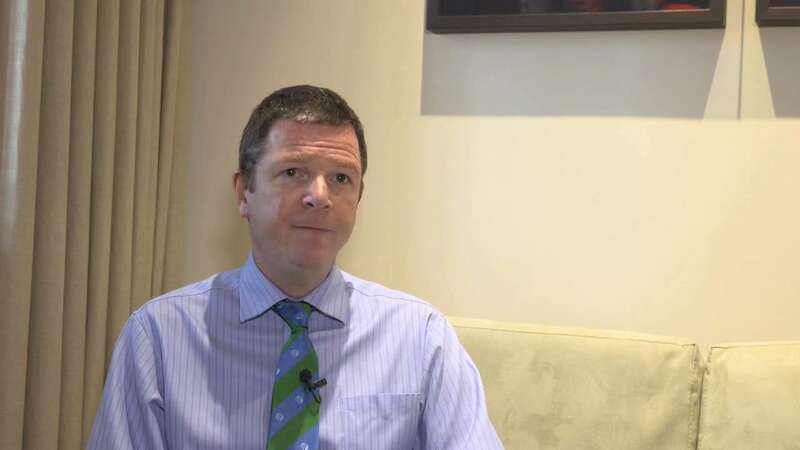 The International Cricket Council’s head of Anti-Corruption Unit (ACU) Alex Marshall has said they are investigating several people in Sri Lanka connected to cricket-- from inside and outside of cricket. These people could be current players, ex-players, administrators, senior officials, people outside the game. 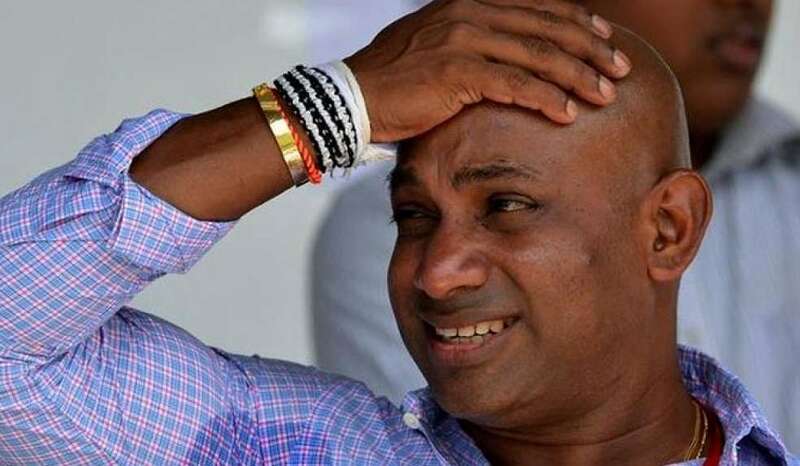 His comments come just days after the ACU charged Sri Lanka’s cricketing legend Sanath Jayasuriya with two counts under the ICC’s Ant-Corruption Code. Jayasuriya who has denied any wrongdoing will have two weeks to respond. “We are doing several investigations into various types of corrupt activities,” Marshall was quoted as saying by cricinfo.com. “The focus is really on the people. We are investigating several people in Sri Lanka connected to cricket - from inside and outside of cricket. These people could be current players, ex-players, administrators, senior officials, people outside the game”. 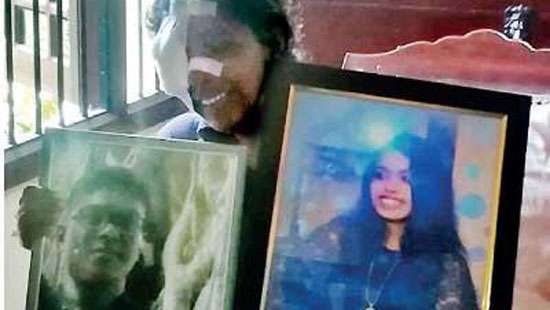 According to Marshall, the Jayasuriya investigation is one of several being carried out by the ACU, which is likely to reveal more names in the near future. Marshal emphasises that the ACU will not name a person until he is charged and also that the real detail of the any wrongdoing would only come out once the person is convicted by a tribunal. “We never name people unless they are charged. Once charged we give out the basic detail and the real detail is given only after the person is charged by a tribunal. [In the meetings with Sri Lankan heads of state and government officials] We did not name anybody. There was no list submitted as has been speculated. We absolutely did not submit any list,” he said. 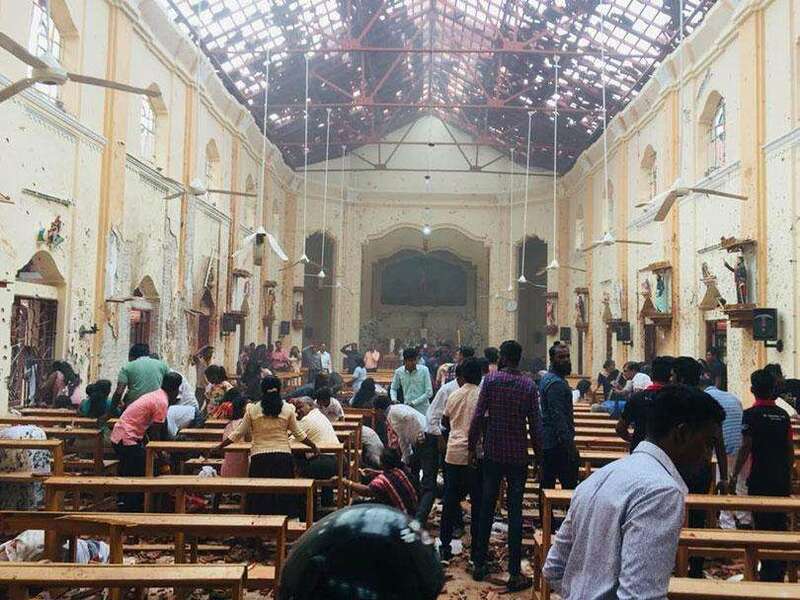 According to Marshall Sri Lanka is one country where they have conducted most number of investigations during the last 12 months. “Because in some countries, and Sri Lanka is one where I am very concerned, the high number of reports that we are getting and the high number of investigations would indicate that the corruption is in the system. Sri Lanka is the country where we have conducted the most investigations in the last 12 months with Zimbabwe a close second” he added. 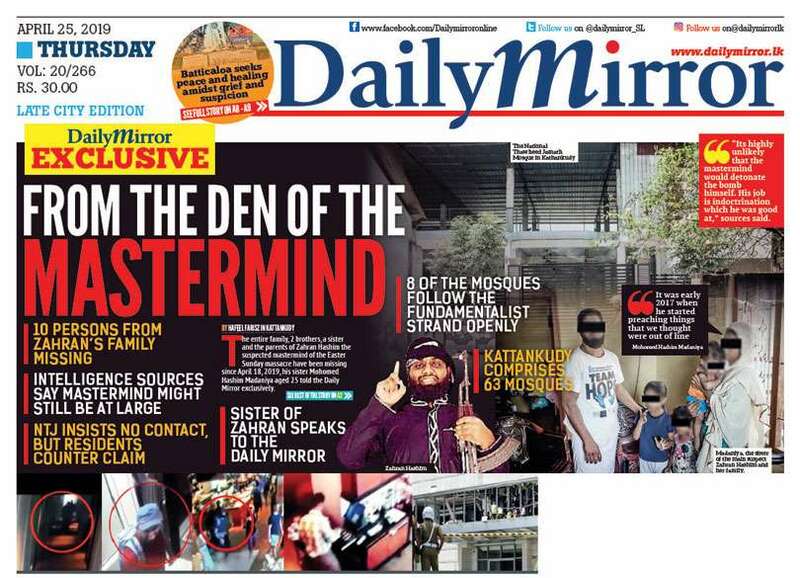 Marshall was in Sri Lanka two weeks ago and briefed country’s political hierarchy about the ongoing investigation. “We met the competent authority [in charge of Sri Lanka Cricket], the sports minister, the solicitor general [responsible to drafting new legislation], the Prime Minister and the President of Sri Lanka. The meetings with all these people were to give a description of what we see as the picture of corruption within Sri Lanka that is affecting the cricket. “They have been very positive in wanting to work together to introduce new legislation in Sri Lanka as a starting point that would make match-fixing or approaches for match-fixing illegal. Without criminal law, if someone is outside cricket [the ACU] don't have any sanctions. I will still call them in for an interview. I will still disrupt them. I will still publish their picture. I will still make life difficult for them with immigration and travel. But I haven't got any powers that I can use to sanction. Whereas in countries like South Africa, England and Australia there are specific criminal offences of trying to do match-fixing or approach a player,” he further stated. the sad reality of Sri Lankan culture!